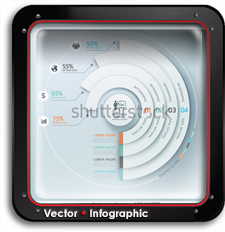 At Vectorvault, we are constantly on the look out for brands that stand for something. It’s easy to say it, but often times large apparel manufacturers are more focused on quantity rather than quality. This is not the case here. 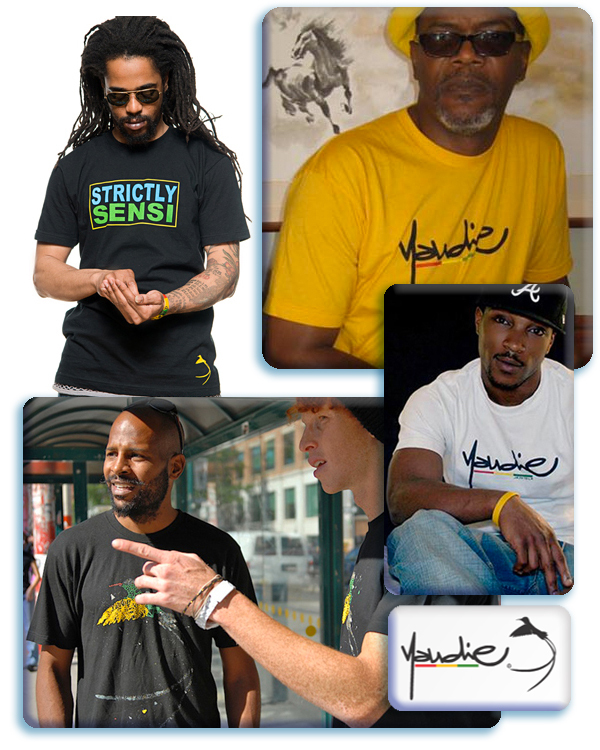 Yaudie (yaw-dee) is a line of quality apparel designed and produced by Toronto’s own Corwin Hall. A talented individual and a gentlemen among scoundrels. Corwin and I met by chance. We were teamed up to work on the branding for RASTA – A Soul’s Journey. I got a great impression from him as a creative individual with a flare for collaboration. 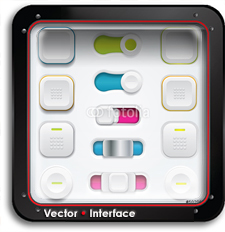 It most certainly gave the project advantage but also gave me some insight into his attention for detail. He treated the subject matter of Rastafari seriously, forgoing cliché approaches in favour of a regal representation. Why? Respect of course. 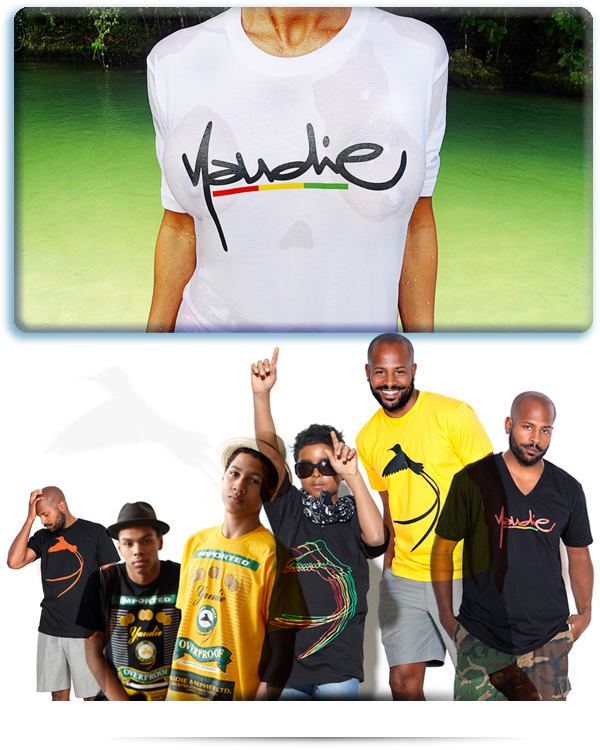 Yaudie is a rare blend of classic 70’s Jamaican cool with modern urban sensibilities. It’s a recipe that has struck a cord internationally with many celebrities, sports figures and individuals (like you) with great taste. Put your support behind this maverick label. Investigate the line for yourself. You will certainly turn a few heads. Simple and stylish. Nicely done.